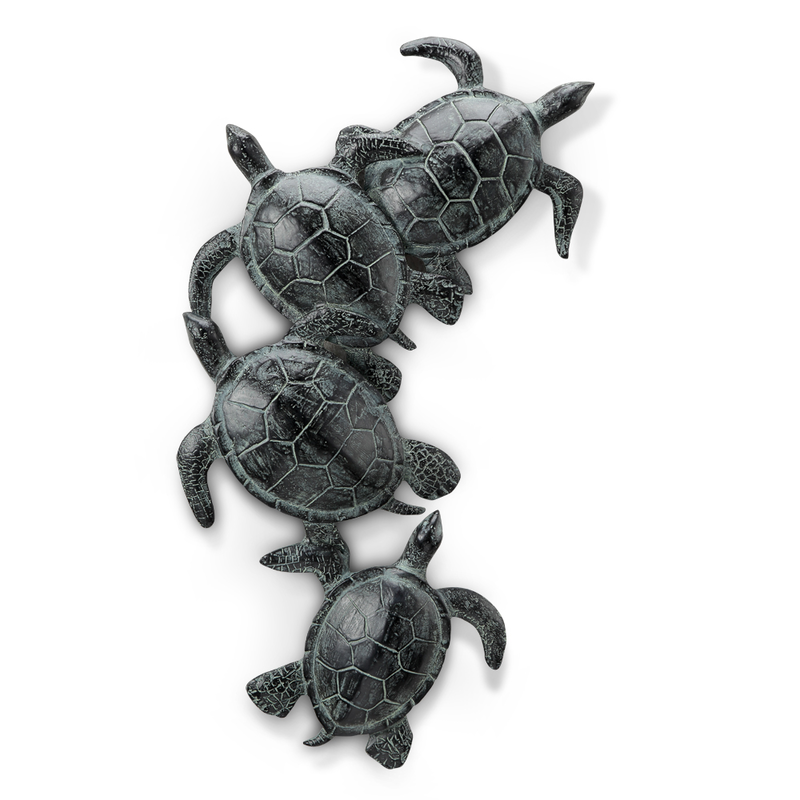 Showcase your coastal style with the Four Swimming Turtles Aluminum Wall Art. This beach wall art is designed with a quartet of graceful sea turtles. .